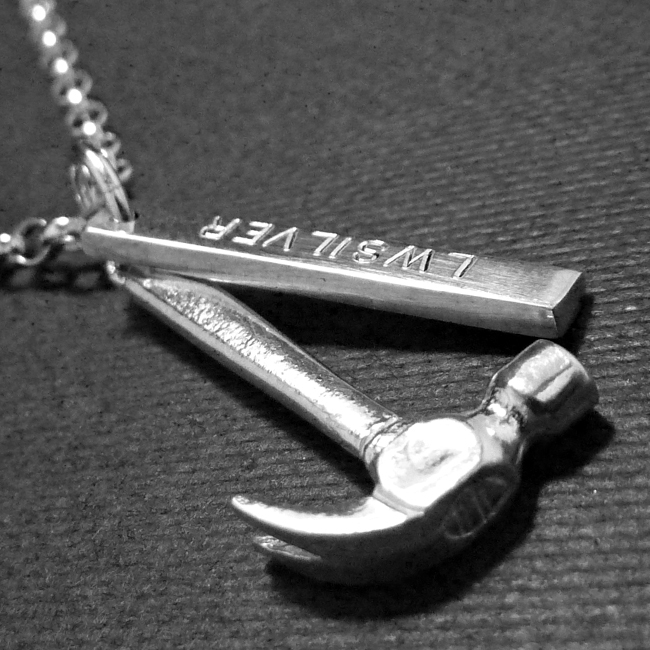 This stunning silver hammer necklace is handmade using sterling silver. 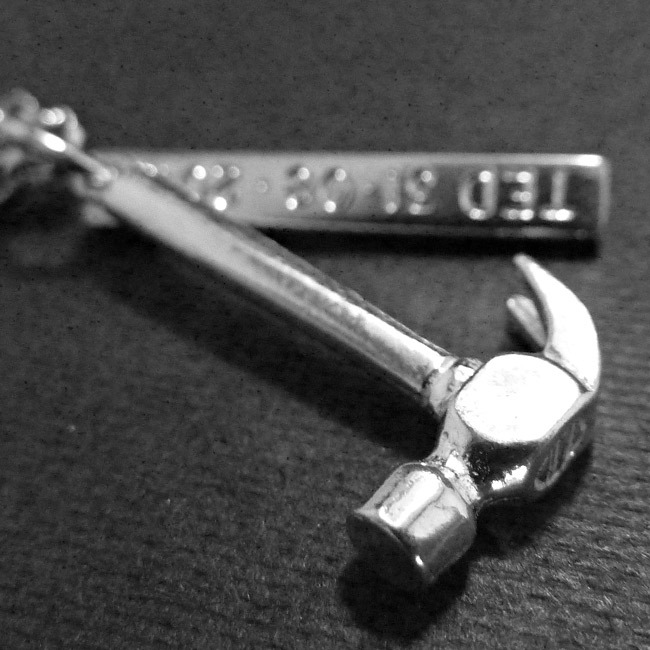 The miniature hammer shaped silver charm comes with an LWSilver tag strung on a 16 inch chain. Engraving optional on reverse of tag. SKU: N/A. Availability: In stock Size: N/A Categories: All Jewellery, Necklaces, Mens Jewellery. 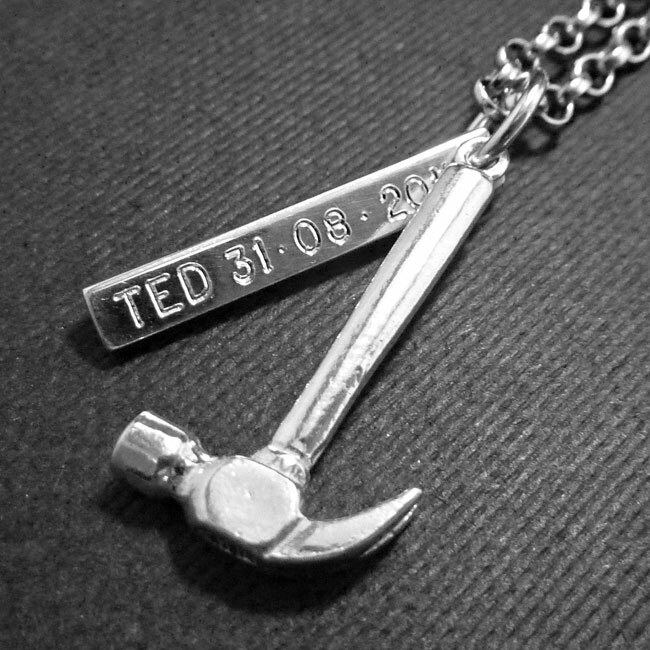 Tags: bespoke silver, custom made, hammer necklace, hammer pendant, handmade silver, jewellery designer, jewellery maker., liverpool, LWSilver, miniature hammer, silver hammer, silversmith, sterling silver, tool necklace, uk, wirral.